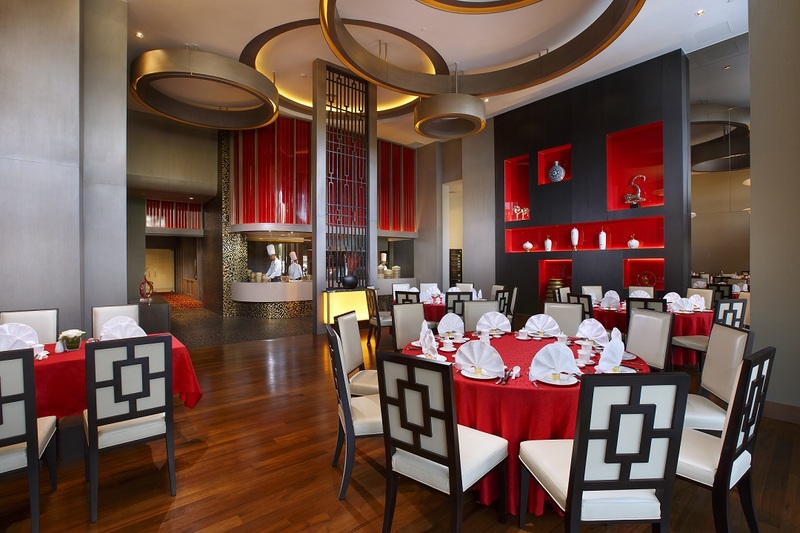 The Royal Pavilion restaurant offers traditional Chinese cuisine inspired by Cantonese influences with other local delicacies also available. 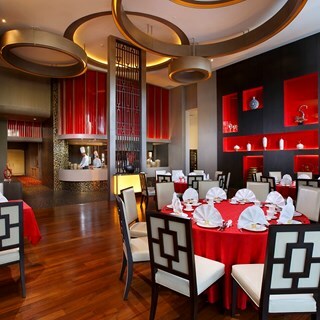 It has a main dining room and 3 private rooms. Try the roasted duck prepared by Chef Raymond and his team. Watch live cooking from the main dining area while chefs prepare dim sum in the show kitchen. Service-minded is awesome. Vividly emblazoned in my mind!